Country Creations, Wedding and Event Specialists, Wedding Backdrops full rental line of tables,chairs,linens canopies and so much more. 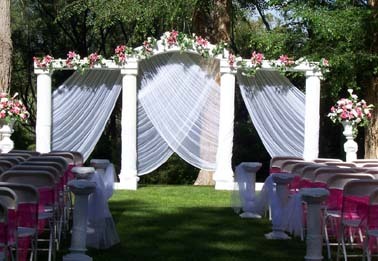 Your Wedding and Event Specialists. wedding day easy, stress free, beautiful and affordable!